We often wish to have an awesome, heart falling interior design for our living room. Then immediately, daunting thoughts of the budget overpower our mind and we give up on our wish. Why allow the budget to stop us from fulfilling our wish to have budget designs & makeover ideas for Living Room? Come along with us, we will not allow the budget to intimidate you. 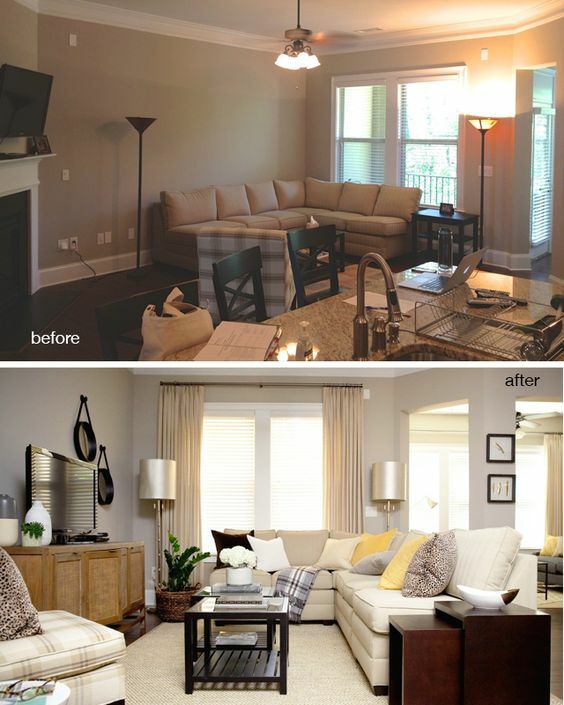 So, here are some cool living room budget designs & makeover ideas. We often run after many things to have budget designs & makeover ideas for our living room. In this, we forget the most obvious ones. We are used to the artificial lights, but it can’t replace the natural one. 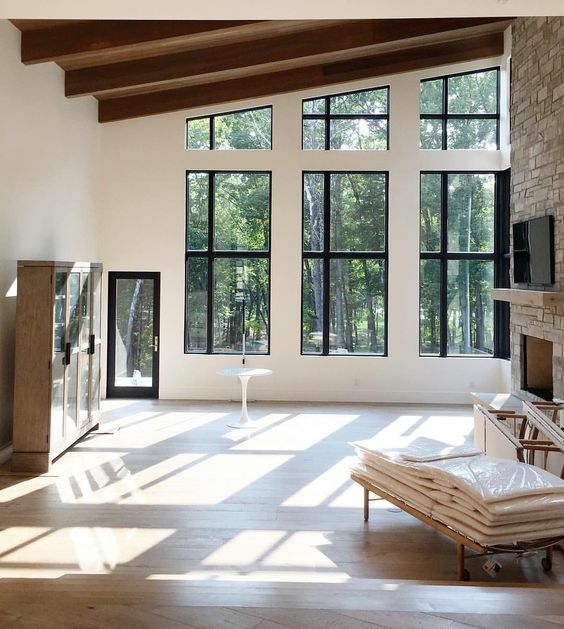 In your living room, allow the maximum of natural light to come. It will make you feel fresh and give a new dimension to your every morning. Like monotonous schedule, the same living room for years and years makes us feel bored. Just rearranging the same furniture may give your place a new dimension. Not only people around us but also the things define your mood. Rearrangement of furniture can uplift your mood and make your living room look more beautiful than before. 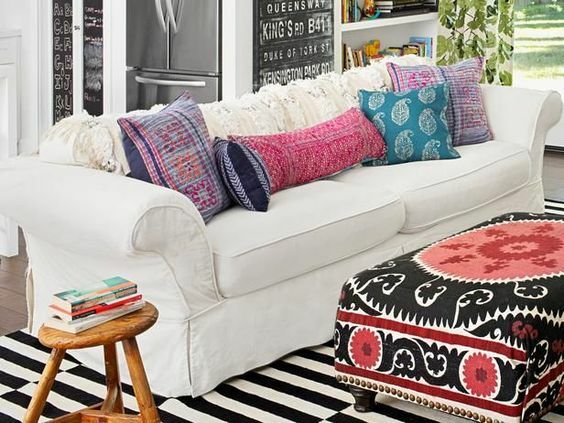 Wishing to get a makeover of your living room, may ask you to purchase new pillows. Yes, you can get them, but sometimes the budget can be an issue. So, don’t worry, just get your old pillows swapped. We often wish to have paintings and photo frames for decorating our living room. But because of the exorbitant prices, we often ignore it. This is the time to change this notion. 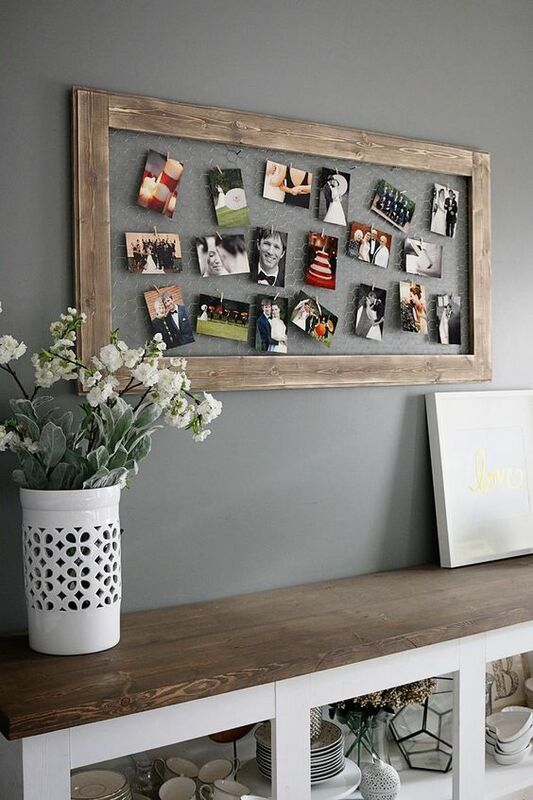 Get yourself some really simple and inexpensive photo frames and paintings. No matter what happens, simplicity remains the key to make people fall for your living room within your budget. We keep gathering the stuff we love for years. After some time, their charm disappears; with them, they take away the look of our living room. So sorting, all the available things in your room will make it clean, spacious and will contribute a lot to have Interior Designing of your living room in the budget. Greenery makes us feel fresh. 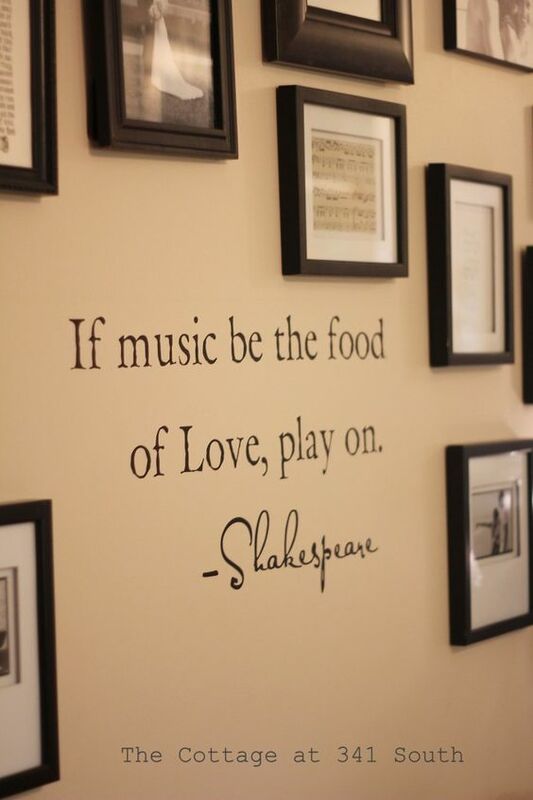 So why not to use this concept or our living room? Rather than purchasing some expensive stuff, just get a plant from your garden in your living room and see its magic. No matter what is the color of your wall, it perfectly blends in your living room and again gives you a chance to just fall for your place. 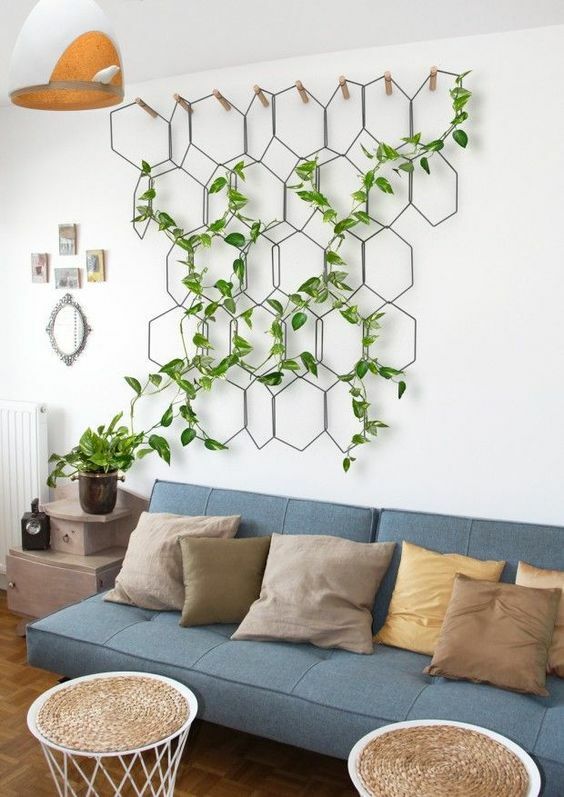 Isn’t it a superb budget design & makeover idea for your living room? We often search for things to constantly motivate us. Among all the other things sayings of great people have the most impact on us. So why not to get them on your wall? You will get constant motivation and at the same time, you will have some cool stuff in your list for budget designs & makeover ideas for your living room. Not only sayings which motivate you, but you can also add words of your choice for fun. We, humans go crazy when it comes at collective some stuff. Books, shells, show pieces and much more, but often these are kept in closed spaces. his time just take your craziness out of the box and use it to decorate your living room to get budget design & makeover for your living room. We often forget to do our stuff. To avoid this we maintain a diary, but then we forget to go through it. So to avoid this, why not to get a message center in your living room, besides the key holder or where ever you wish. 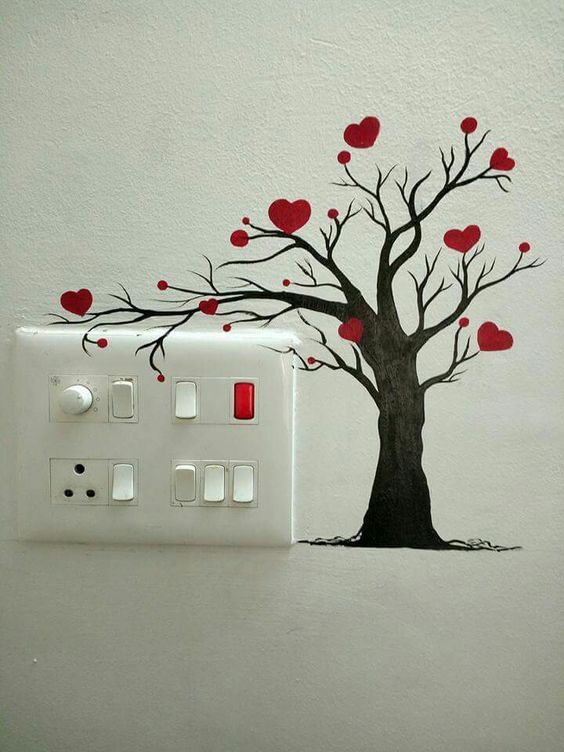 Switchboards are often left untreated in interior designing of our living room. 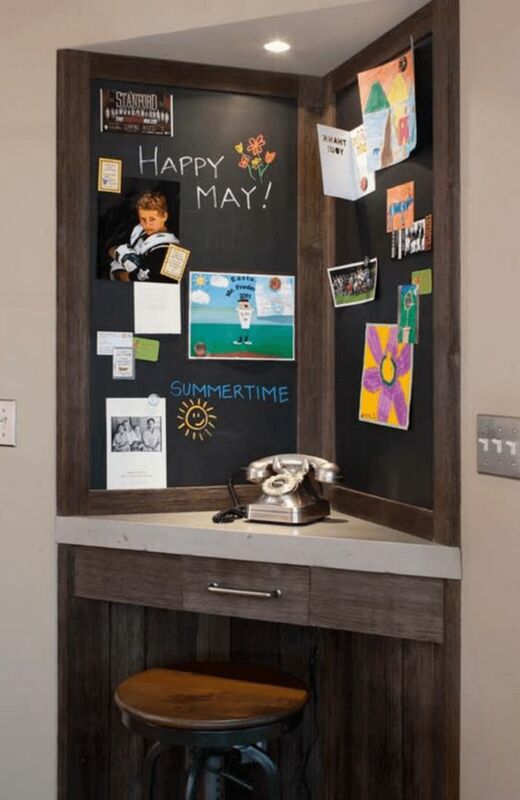 Just get some cool stuff designed on your switchboards to make your living room design in the budget. Many of us possess a talent but are shy to show it off to the people around us, even if they wish hard to do so. So here is the solution to your problem, for budget designs & makeover of your living room use your art to decorate it. Decorating our house with our own colors, what can be cooler than this? We have some perks for you. 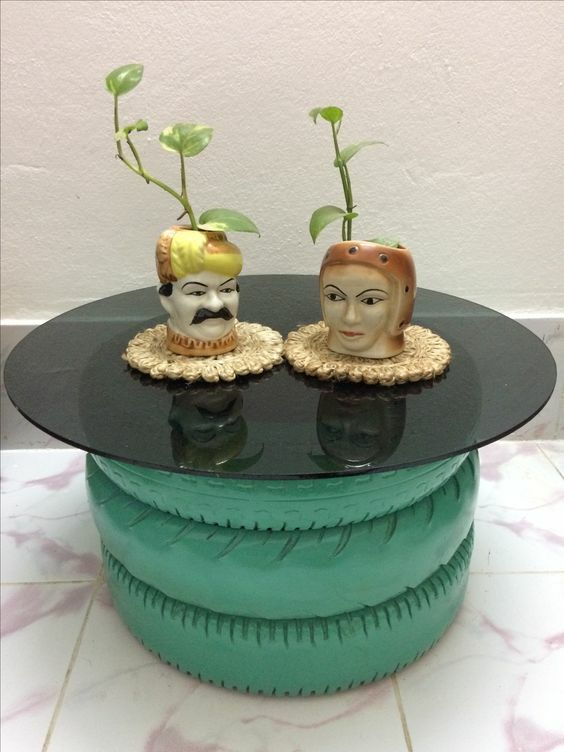 Just collect some old and leftover stuff at your place and go through the ideas below. They will help you think of some cool ways for living room budget designs and makeover ideas. we can easily get wooden mango boxes. They are the cheapest and will give an amazing look when used as your bookshelves. 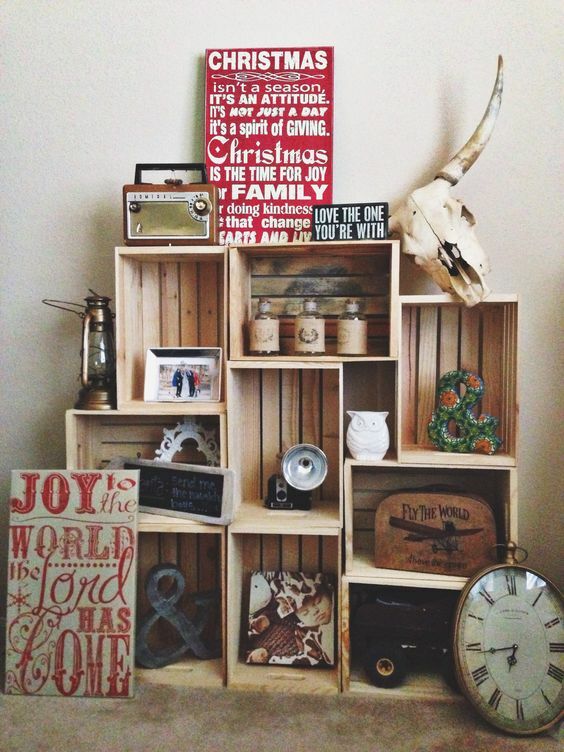 No need to treat them; let’s have the wooden texture for the bookshelf or for something crazy. Rather than buying a new tea table for the living room, this time making it yourself. Get 2 big tyers, stick them together and then wrap them together with jute rope. Then, stick a thick wooden ply on it. You have your tea table ready. To give it a finishing look put a small plant and some books on your table. I have mislaid a quarter million dollars in one year that was invested a great interior malaysia.